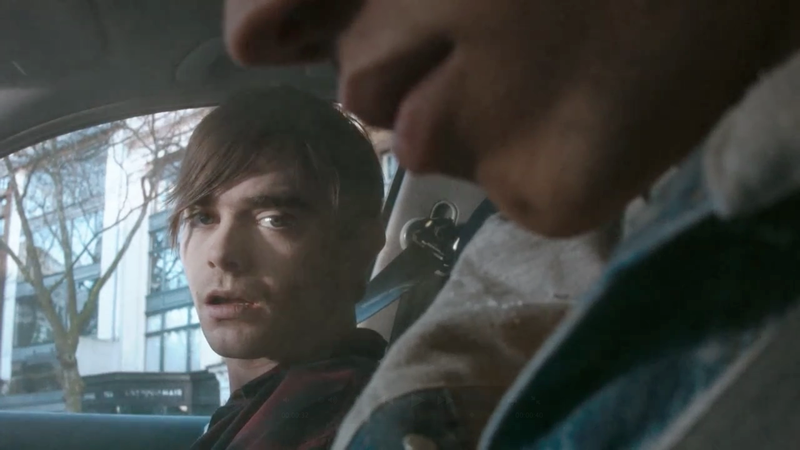 Here's a quick way to sober up after a holiday weekend: Watch this intense, claustrophobic safe-driving PSA from the U.K., aimed at young male drivers who appear to be a terror on the London roads. "Friendships are critical to this audience. And the tragic message—that by driving too fast, they might kill the very friends they are trying to impress—is one that really hits home," M&C Saatchi CEO Camilla Harrisson tells the Drum. The tragic moment here isn't as dramatic as in the memorable U.S. PSA from a few weeks back, but maybe that's the point. Perhaps Hollywood-style visuals offer a comfortable distance. This ad certainly doesn't. The tagline is, "Kill your speed, not your mates." The campaign will run in cinema, video-on-demand and social media.